We all love open Wi-Fi networks, they come in handy at public places and enables us to stay connected when we do not want to use our mobile data. However, not all the open Wi-Fi networks offer speeds for seamless connectivity, many are terribly slow. Google seems to be aware of the probability of finding a slow Wi-Fi network, which is why it has added something rather nifty to Android 8.1. Google has implemented Wi-Fi speed labels for open networks in Android 8.1 Oreo (first spotted by Android Police). These labels show users about the network speed, which lets them decide whether they want to connect to a network or not. The feature may come across as confusing for the first timers, just like Artem who posted a query on the Google product forum, asking for an explanation for the new labels. For users on DP2 to 8.1 final, the best option is to wait for the Android 8.1 OTA, which will take DP2 users to the final build. Connection speed shows under the names of public networks. Speed can change with signal strength. Slow: You can make phone calls and send texts. 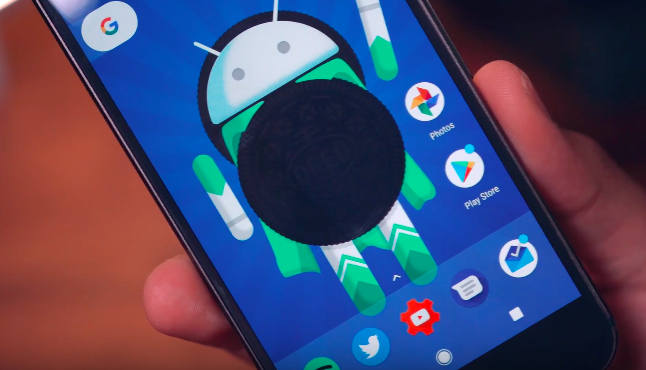 Alongside Wi-Fi labels, Orrin also mentioned the new Open network notifications that comes with Android 8.1. He wrote,”Open network notifications. 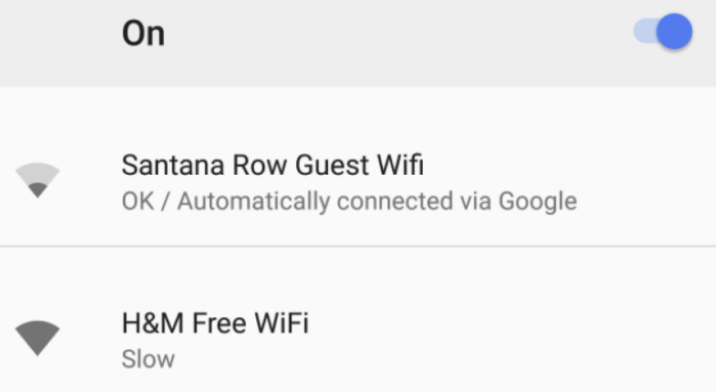 In Android 8.1, you’ll be able to see the network name (SSID) and directly connect to the network—all within the notification.” It means that users will be able to connect to a Wi-Fi network within the notification window. We think that speed labels will turn out to be a helpful addition for users. It will let them know about the speed of an open connection and thus saving a lot of time.